Sharing the Good News about Jesus Christ. Worshipping God. Teaching the Bible. Following Jesus. Speaking and living the good news of Jesus Christ among people in the Rutland area and supporting others doing the same across the region, the nation and the world. 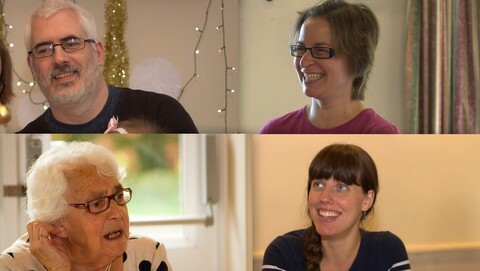 Market Overton Free Church is a group of friendly people following Jesus who hold various activities in Market Overton Village Hall and Edmondthorpe Social Club. I've been privileged to be the minister of the church since 2001. 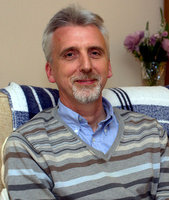 I live with my wife Julie in South Witham. We have two lads, who have now 'flown the nest'. I can assure you of a warm welcome at any of the activities advertised on our website, so do feel free to come along. I hope you find the information you're looking for here. If you have any questions or would like a visit, please don't hesitate to get in touch via the contact page. The people, places & events that make up Market Overton Free Church, plus a bit of history about our beginnings. Find out about our leadership team, what we do on Sundays and during the week, and what we believe. 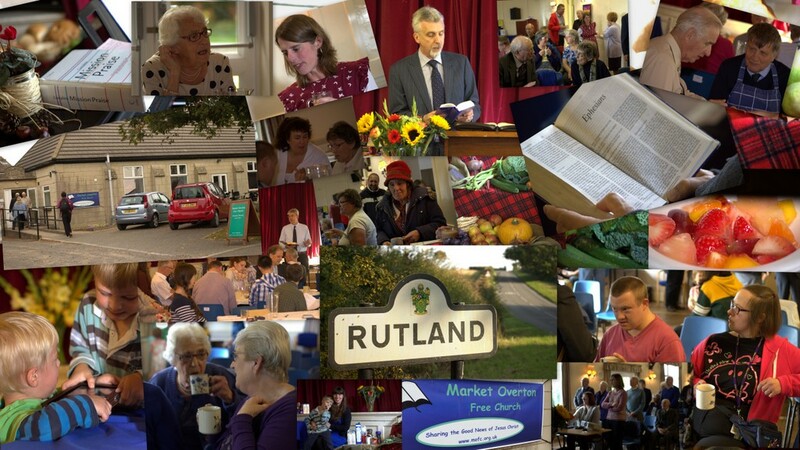 Rutland and the surrounding area is important to God so we share the Good News of Jesus Christ in our villages and towns. Beyond Rutland, we support friends and mission partners in such places as Ethiopia and Latvia. Sunday Services, Weekday Bible Studies and Prayer Meetings, Ladies' Groups, Church Days Out and Special Events. Find out how to join in at Market Overton Free Church. Sunday sermons are available for download. 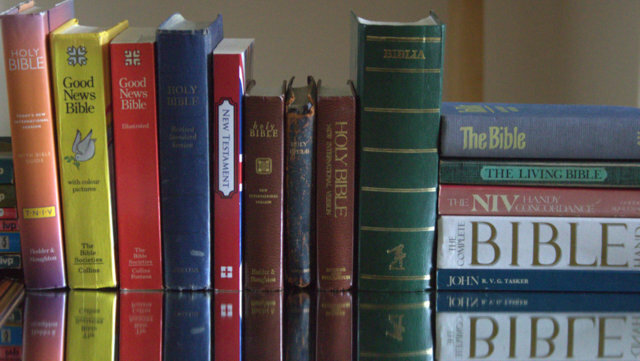 Find links to Christian websites, maps of where we meet and information about courses and events. Enjoy our photo albums. Living for God changes lives! Hear some of the stories from members of our church community about the difference Jesus Christ makes to their lives. By standing by the Basis of Faith of The Fellowship of Independent Evangelical Churches, we are committed to the truths of historic, biblical Christianity. We meet Sunday mornings and evenings for worship and teaching. We study the Bible and pray during the week. We support each other in our Christian life and share the Good News of Jesus Christ whenever we can. Insight is our church leaflet distributed throughout the local area. We don't use tracking cookies.